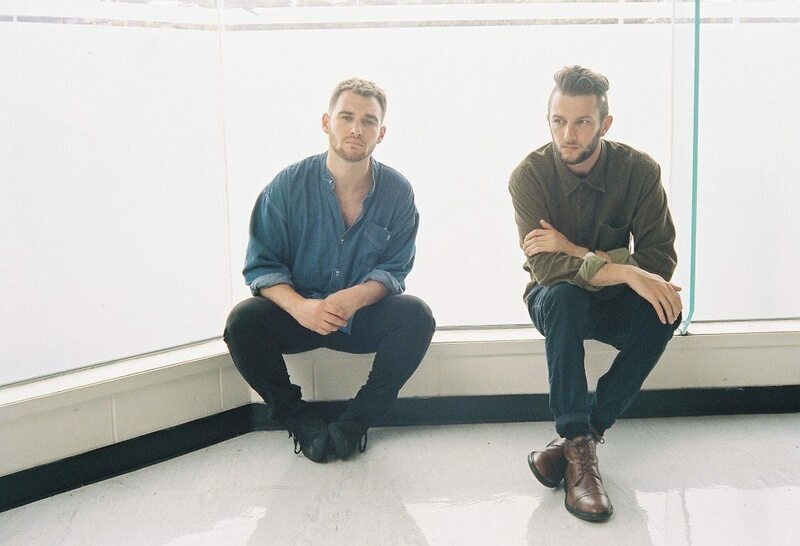 Following their acclaimed self-titled debut in November last year, New Zealand’s promising duo Alae have now returned with what is their boldest release yet. Gaining support and funding from NZ On Air, ‘Things Change’ shows there is more than meets the ear to this Auckland based two-piece. 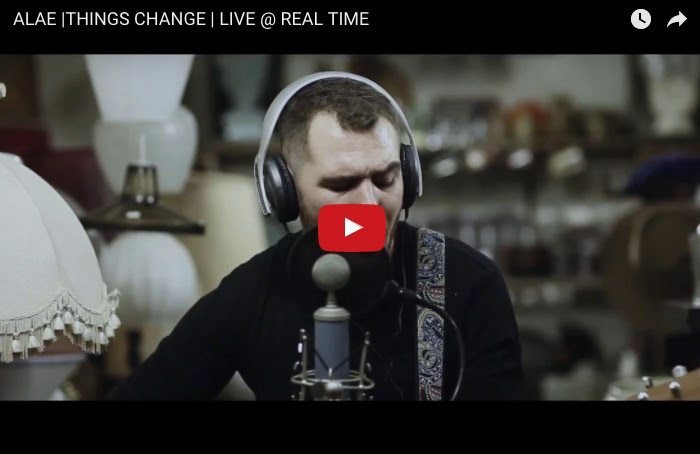 Best known for their stripped back and spacious acoustic style, Things Change maintains Alae’s signature emotive content and heartfelt delivery, while showcasing their evolving pop sensibility and full band arrangements. The Commotion directed clip takes the viewer on a desperate chase from underwater to land, and back again. Conceptualized over a few beers and shot at Auckland’s iconic Point Erin Baths, the clip quickly took shape over the course of a week. 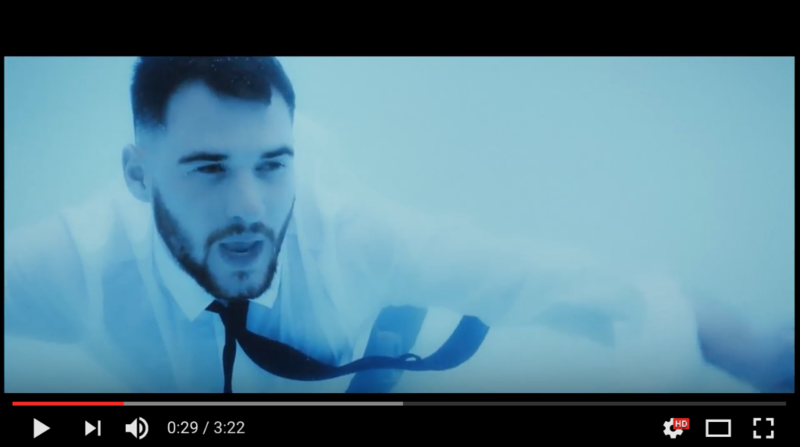 “Allister and I have been really curious to see what might be involved with shooting a video underwater for some time now, and this track felt like the perfect opportunity to give it a go. It also gave Allister the opportunity to vent any frustration he’s ever felt at me through one or two key scenes. We are really stoked with the way the video has turned out,” Alex explains. The release of ‘Things Change’ adds to what is already an exciting start to 2017. Breaking new international ground, their track All Gived Up made Spotifys Discover Weekly playlist, and since amassed over 120,000 streams in the last 3 weeks alone. With a raft of successful summer gigs under their belt, including the captivation of the R&V main stage crowd over New Year’s, aSLOT alongside NZ music legends Don McGlashan and SJD at Auckland’s Silo Park, and support for Lake Street Dive’s sell-out gig at Auckland’s Tuning Fork, Alae continue to take their music through NZ and beyond. FESTIVAL RECORDS PRESENTS CLOSED CIRCUITS: AUSTRALIAN ALTERNATIVE ELECTRONIC MUSIC OF THE ’70S & ’80S, VOLUME 1.